click on arrow to navigate page by page. 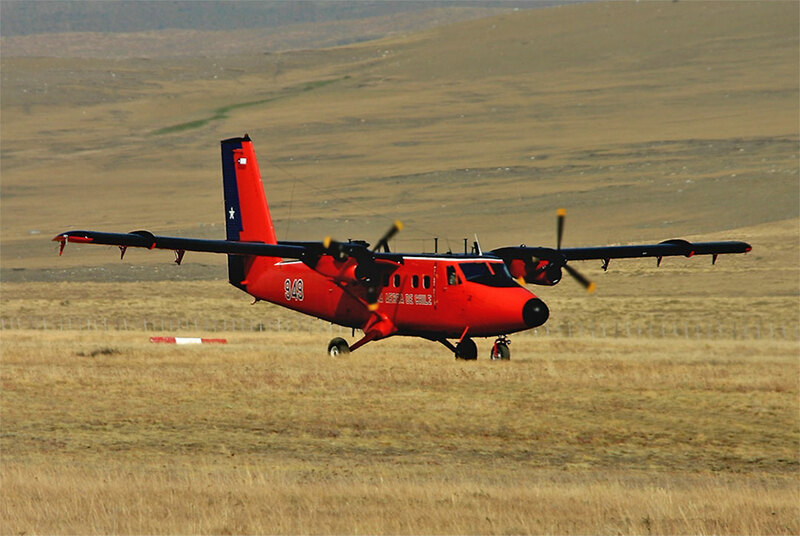 Note: Twin Otter Archive is being archived and re-vamped with a new data format. Master Index click here** Aircraft updated in new format with additional images. Latest Updates click here. 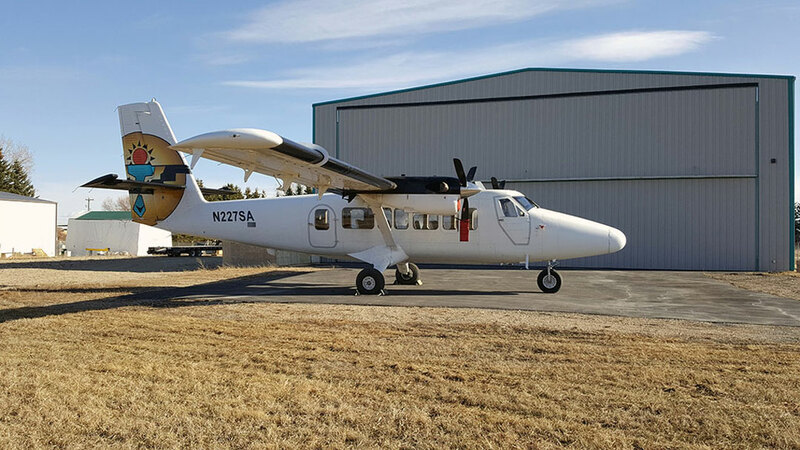 Meanwhile, Erik Johannesson has built Twin Otter World. Photo: N227SA (517) at Airdrie - CEF4, Alberta -Trevor McTavish © 08 April 2019. 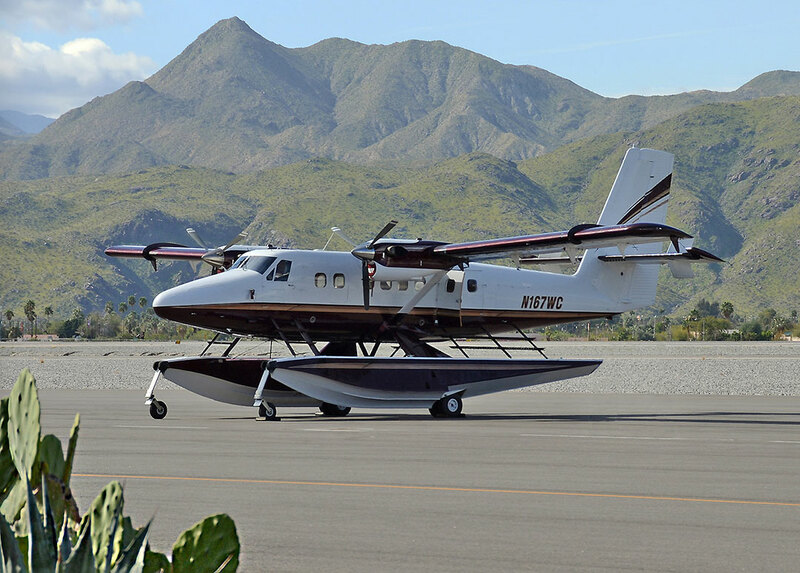 Photo: N167WC (343) Visits Palm Springs - KPSP, California - John W. Olafson © 21 March 2019. To search this site . . . type your query into field below. Good luck! A "work in progress" - using as a starting point, the extensive research and photo collections of Michael J. Ody. Thanks Mike - RIP! Note: April 2019 - 89 months into this venture, we have had over 235,325 unique visits! Erik Johannesson, Ian S. Macintosh, and Neil C. Aird. A special thanks to photographer Tim Martin of Victoria, who catches most, if not all, of the New 400's. Since you are here . . . . . I have a small favour to ask . . . . . .
. . . . please click on the button below if you can help with a small donation - thank you! Sincere thanks to our fourteen supporters "the few" for helping out the cause since we began this website seven years ago! Without their help, this website could not continue. Thank you so much for all your donations. I know there are a lot of things vying for your money and we don't take your support for granted. Kjell G (NO) three times! Ken T (ON) three times! Donald B (AB) twice! Herb W (CH) twice! Arnold V (SK), Ken S (ON), Stephan B (D), Lars F (NO), Keith F (ON), Glenn T (TX), Andy F (AK), Roger Z (CT), Jonathan F (TX), André M (NL). About the authors - Your main crew - This is very much a team effort! How you can help? - Where we have no images yet - do you have one to submit? * Our Courtesy Corporate Links page. TwinOtterWorld.com - Erik Johannesson's Website - check it out! This website was migrated over there in 2018. We will, however, remain in this format as an alternative archive. We will try to keep it up to date. This website is not affiliated in any way with Bombardier Aerospace, or Viking Aircraft Limited, although we are huge fans of these two fine companies. The content has been prepared from Public Information, the private research records of the late Michael J. Ody, and generous contributions from the authors, enthusiasts, photographers and spotters worldwide. Images freely added, alas, cannot be removed. Please note: Images freely submitted to "TwinOtterWorld" may also appear on "TwinOtterArchive" or vice versa. 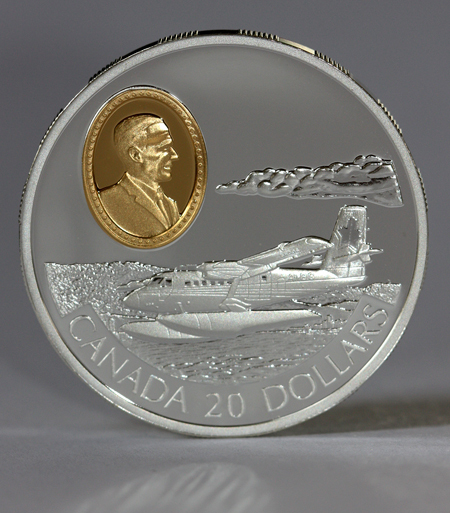 Designed by Neil Aird for the Royal Candian Mint, a $20.00 coin honouring George A. Neal, test pilot of de Havilland Canada. George passed away at age 97 on 04 April 2016 - Blue Skies sir! Welcome to the web site ! If you see Kingston, Ontario pop up - it's just me working away on the website! To help the website continue and expand - please click on the button below.